Hello lovelies, today I want to talk about one of my favourite things - fashion (cruelty-free and vegan, obvs)! As the days get warmer, my wardrobe's colour palette is less grey and burgundy, and more pink and white. Okay, so I admit that grey may still feature in there. No shame. As my clothes transition into lighter colours, so do my accessories. Gone are my black ankle boots and dark coloured handbags (until autumn, at least) and in come the sandals and everything pink. Not even joking, I have three pale pink bags right now (two of which feature in this post!) and I have no idea why. 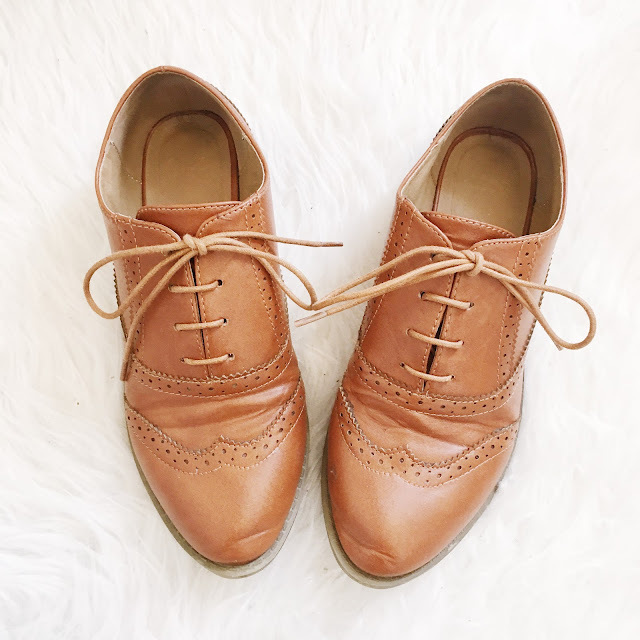 When I first went vegan I had to get rid of some of my favourite shoes and accessories, and I found it so difficult to find good quality replacements that didn't cost too much money. 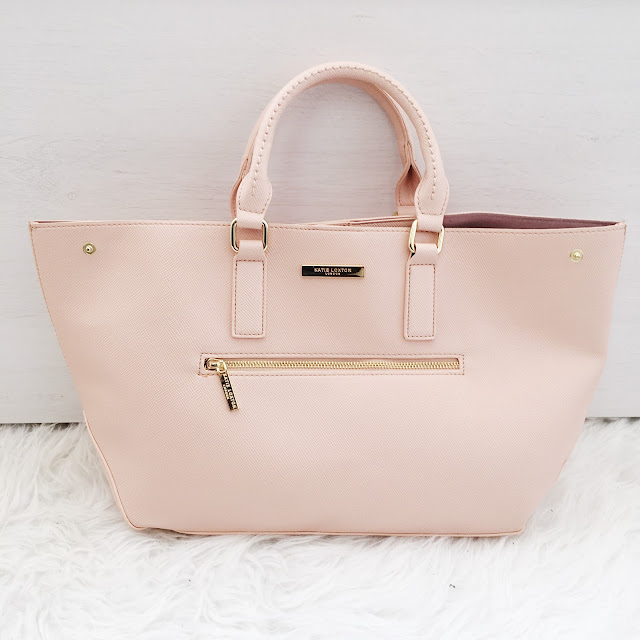 Whilst I do have some bags and shoes that are slightly more expensive (Matt & Nat handbags, for example), the majority of my collection are from high street brands such as ASOS, Topshop and Zara. I'm also lucky enough to work somewhere that stocks one of my favourite accessory companies, Katie Loxton, so I can easily pick up cruelty-free bags and purses at reasonable prices! 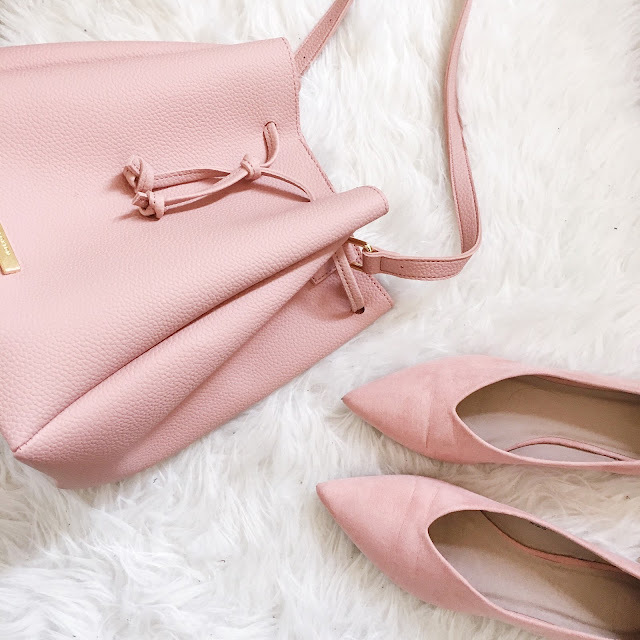 I've put together a few things that I've purchased in the last few months, so you can see where I shop for vegan and cruelty-free accessories; I apologise in advance for the amount of pink items, I just can't help myself. 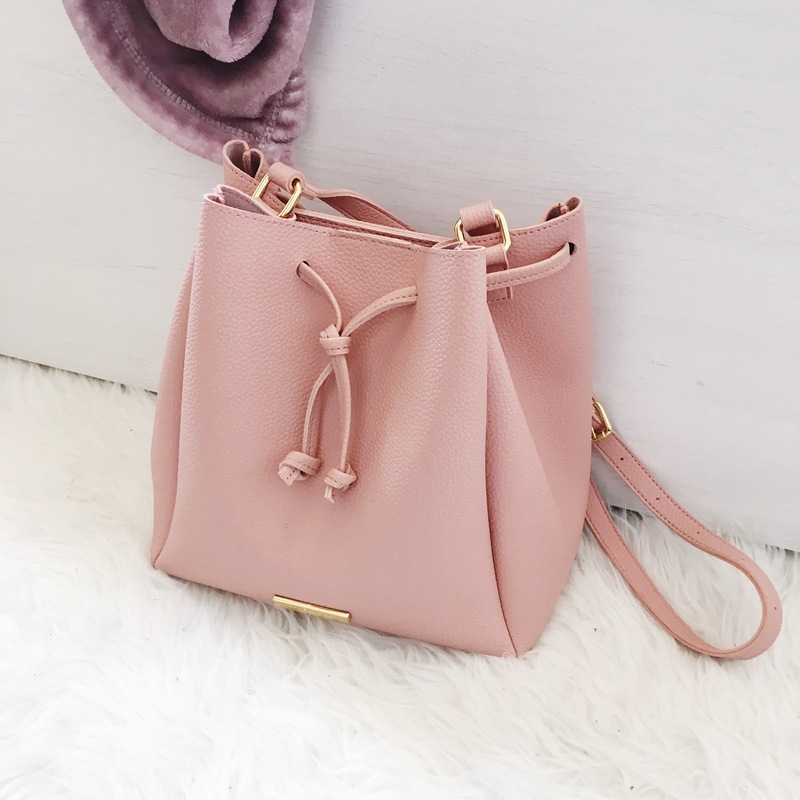 My current favourite handbag is my gorgeous pink bucket bag from Katie Loxton; I've been seeing pink bucket bags all over Instagram recently, so when I found out that Katie Loxton were making them I immediately ordered one! The colour is absolutely stunning and the bag itself feels well made; the outer is faux leather and the inner is faux suede, so it looks like a high end bag but without animals being harmed in the process! Win-win, right? I am obsessed with these flats right now. They make any outfit a million times better and make it look like I'm making an effort with my clothes even when I'm not (life hack, am I right?). Plus they're only £18 which is a bargain. Love! Okay, so I'm of the opinion that everyone needs a good pair of brogues in their wardrobe. I've been lusting after pairs of brown brogues for years now but could never find some that weren't made of leather. However, a couple of months ago I was casually browsing ASOS (I don't spend the majority of my life doing this, promise) and found these non-leather beauts for only £25! Whenever I wear them I feel as though I should be reading a novel in a hipster coffee shop and that's definitely the kind of aesthetic I'm here for. This bag arrived in work the other day (I say that as though it mysteriously showed up but I definitely ordered it in for myself, not gonna lie) and I fell in love straight away. As with my other Katie Loxton bag, the outer is faux leather and the inner is faux suede; every part of this bag is stunning, from the metallic hardware on the outside to the cute little pocket on the inside. It's perfect for work or uni as you can fit so many things in it - I've managed to fit a folder, notebook, pencil case, iPad, water bottle, snacks for the day and a purse inside, and it still looks cute and not as though it's bursting at the seams. 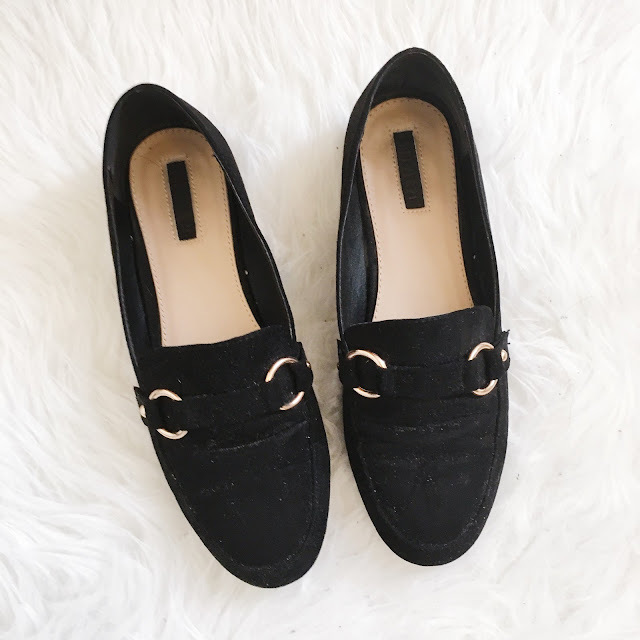 I'm so happy loafers are on trend right now, they're so comfy and make any outfit super cute. These gorgeous black loafers are from Forever 21 and are only £20 which makes me v happy. They look adorable with a dungaree dress or just jeans and a cute top. Plus they're faux suede which is fab! 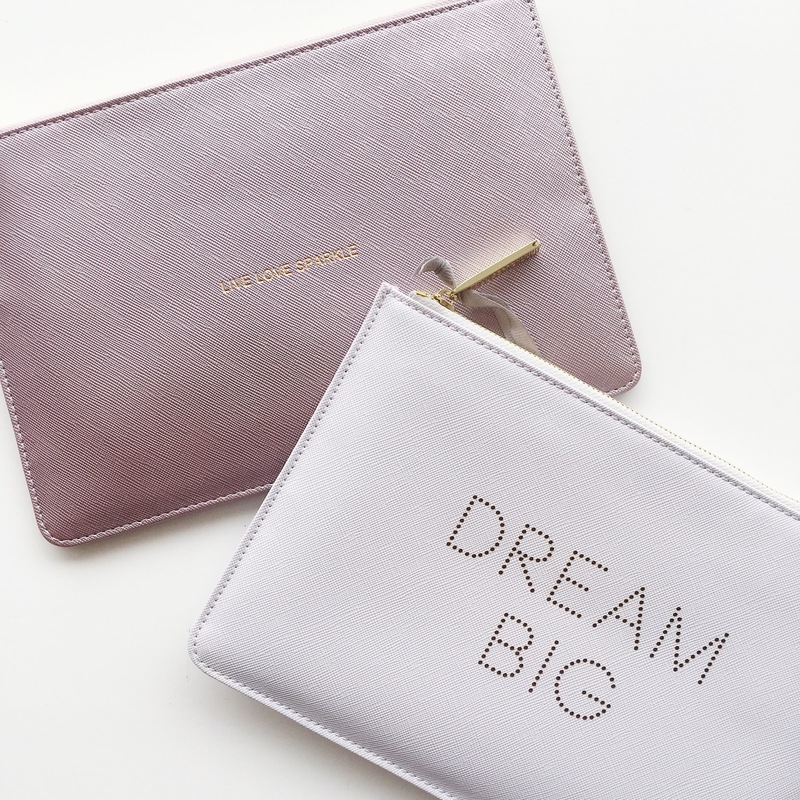 Finally, meet your new best friend - the perfect pouch from Katie Loxton. I have so many of these pouches and use them as make up bags, clutch bags and storage in my handbags for all the random things that tend to accumulate in them. There are so many pretty colours and I'm in love with the new metallic range! The only problem is I want one in every colour but have neither the space or the money for that, sigh. 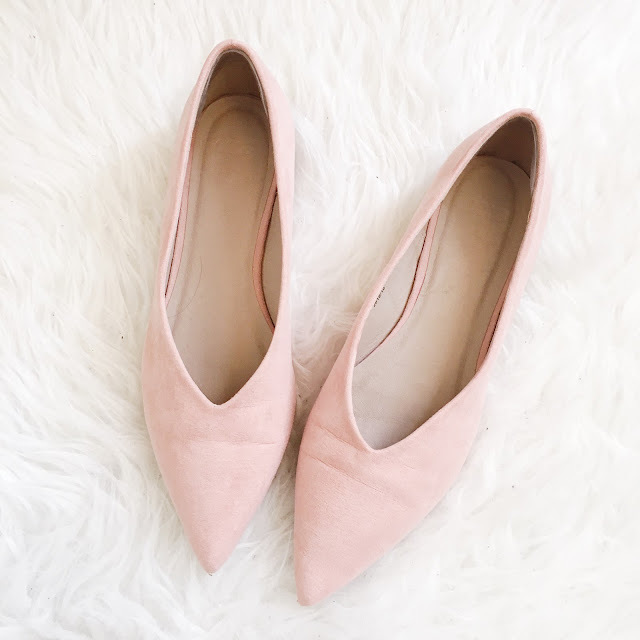 I hope you all loved this post - let me know in the comments if you have any other cruelty-free fashion faves or if you know any vegan brands that I should check out!